The #88 GESS International Indy car finished the Honda Indy Grand Prix of Alabama in 24th position. 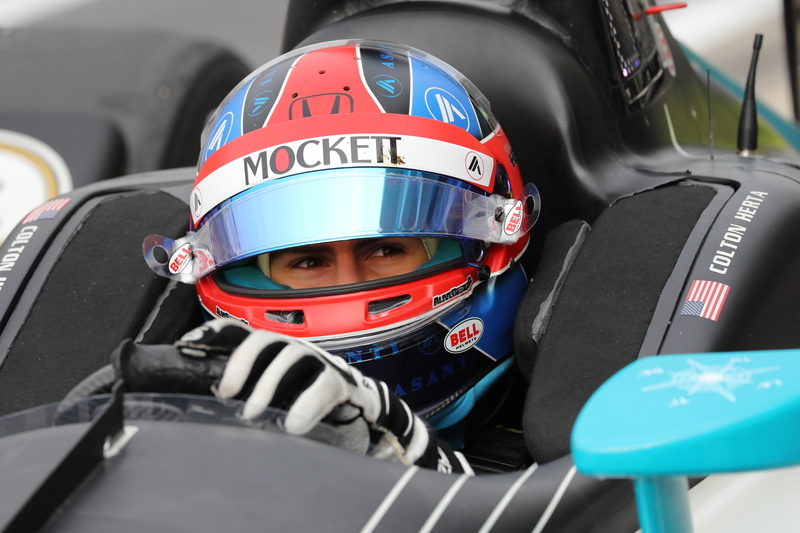 Colton Herta qualified the Honda-powered Indy car in ninth position yesterday, just barely missing the Firestone Fast Six in a very close qualifying session. Although the Valencia, California, native was quick all weekend, early in the race the #88 car suffered a still-undiagnosed issue getting fuel into the engine. Herta was forced to pit for over thirty laps. The Harding Steinbrenner Racing crew worked diligently from lap 33 to lap 65 and got the #88 GESS International back on track. The 2019 NTT IndyCar Series season will resume next weekend in Long Beach, Calif. for the Acura Grand Prix of Long Beach. Practice begins on Friday, April 12 at 1:00 p.m. ET. All coverage will be available on NBC Sports Gold.